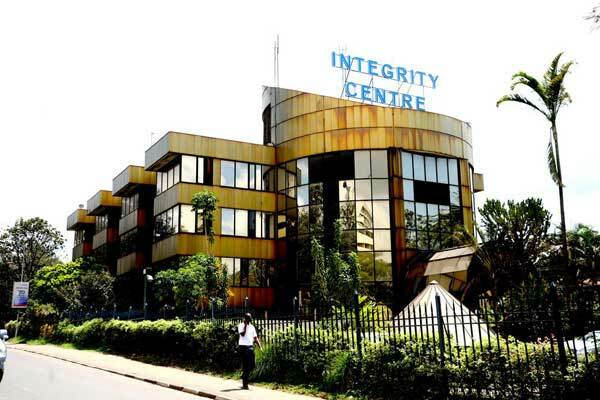 A forensic investigator in the Committee on Ethics and Anti-Corruption has been accused of hacking into data ad agency at the Center for Integrity in Nairobi. Mr. Weldon Kiptoo Rotich Monday denied a charge of unauthorized access to computer data in violation of the Law of Information and Communications of Kenya, 2009. The offense was allegedly committed on 11 June. The indictment alleges that caused the computer system to perform an illegal commission knowing that access was secured and authorized him function. The indictment says the researcher on the material, while the offices on the ground floor of the commission, was discovered around 16:00 for their fellow staff members in the workstation to a colleague while out of the country on official business. It is alleged that staff of the ICT unit were called to establish how the suspect had agreed user profile to a John Kiilu. It was established that was entered using an administrator password that was not supposed to and that is not an administrator and not authorized by the ICT team, states the dossier submitted to Judge Daniel Ogembo Nairobi. Prosecutors say Mr. Rotich was found to have logged on user window John Kiilu and a flash drive is inserted into the central processing unit of the computer (CPU) to retrieve information. A screen on the monitor and saved a copy in printed and delivered to the police. The flash disk has also been taken to a police forensic laboratory in the Department of Criminal Investigation headquarters to establish its content. On Monday, a lawyer requested copies of witness statements and material evidence the prosecution will use at trial. Meanwhile, the suspect was ordered to pay a deposit of Sh50,000 pending a hearing. The case will be heard on July 14. Mr. Rotich has been ordered to appear in court on June 29, when his case was mentioned.